Millennials are taking over the world… and the road. Despite their affinity for Uber cabs and hop-on, hop-off tour buses, most millennials have their own cars, since the public transport in South Africa is still not equipped to cart them all to work and back again every day. Add to that the growing congestion on our cities’ roads and you’ll know why most millennials’ cars are a bit cluttered and on the untidy side – they virtually live in them. That’s why it’s high-time to get things organised with a few simple – and perhaps slightly unorthodox – accessories. First thing’s first, letting the trash pile up in your car is more than just an eyesore for your passengers… it’s a health hazard. Eating in the car is unavoidable at times, especially when you’ve been so swamped at work that you haven’t had a chance to get a bite in edge-wise. However, you need to dispose of any wrappers or packaging as soon as possible, along with any flyers and old slips. You need a car dustbin. An old cereal Tupperware container lined with a plastic bag will work perfectly, and it’s even airtight to keep the smell of trash from infiltrating your car. Millennials are hands-down the most social generation both on and off the web. So you probably find yourself bouncing between work, gym, drinks with friends and a grand opening of a new hotspot or two, before making it home at the end of the day. That’s why a mini-wardrobe is a must if you don’t want to be assaulted by a pile of clothes, shoes and accessories every time you open your boot. Keep your gym gear in a bag and categorise everything else into a few simple storage boxes, which you can get from just about any home store. 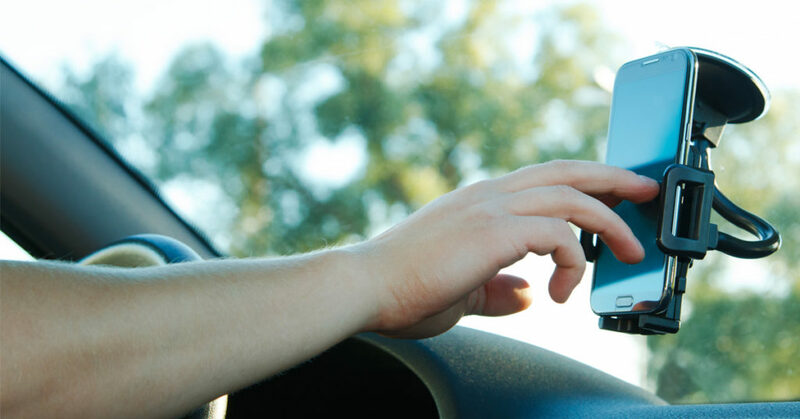 You should never ever text and drive, but chances are you will need to keep your phone at arms-length to consult your GPS or switch tunes at robots, so a phone holder is non-negotiable. The only reason you haven’t invested in one yet is because you know it’ll be useless the next time you upgrade your phone. No problem. Just tuck a thick elastic band through one of your air conditioning vents and then you can snap it onto your phone whenever you get into the car, to keep it in the perfect position. Apart from these helpful accessory hacks, there are a few more things millennials could benefit from keeping in their cars. Paper towels and wet wipes are handy for those inevitable coffee spills, and you should always have your recyclable shopping bags in the cubby hole for easy access. Stock up on as many pairs of sunglasses as you can buy, borrow or steal, because those things tend to grow legs when you’re not looking. You also might want to pack a good back-up CD, because your phone’s battery will probably die the very first day you forget to pack your charger cable or portable battery. 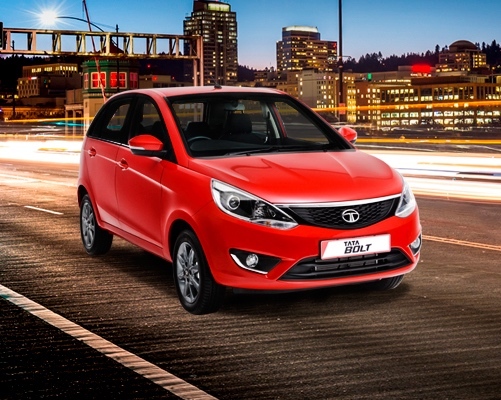 Time to experience the unparalleled control and safety features of the Bolt.